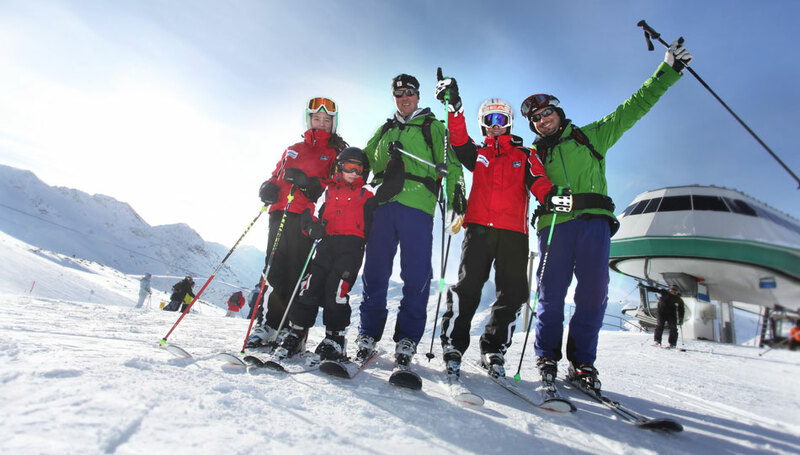 You have friends, relatives or siblings you want to spend a skiing day with, plus you’ d like to have a professional ski instructor exclusive for you and your group? 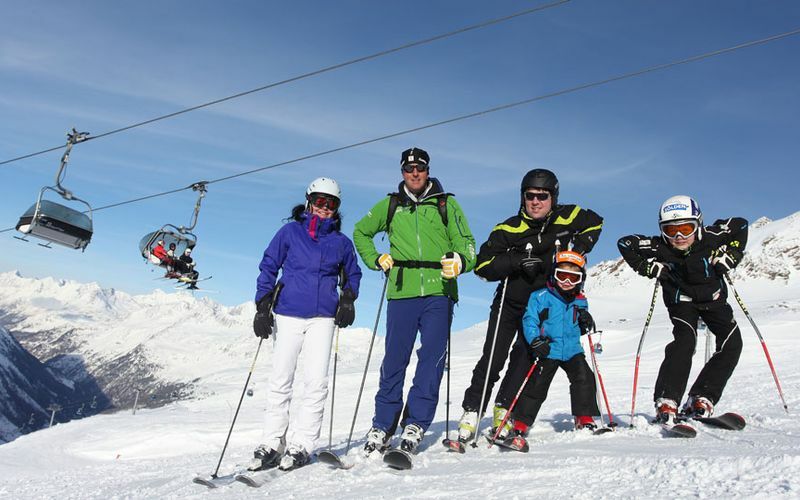 Just book our group deluxe day. 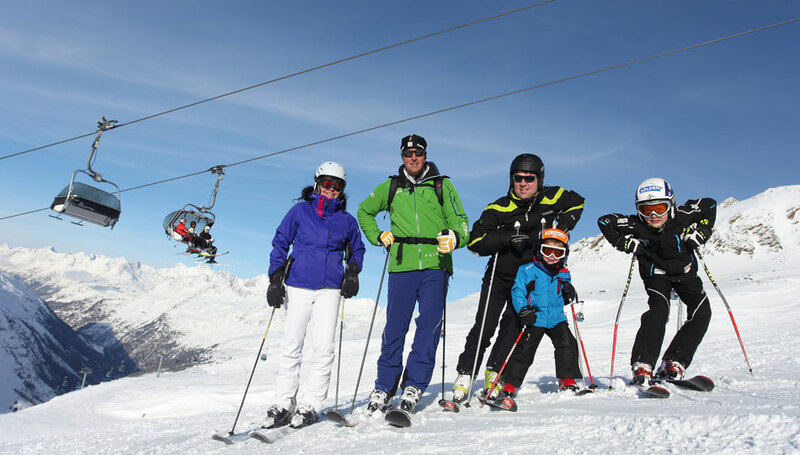 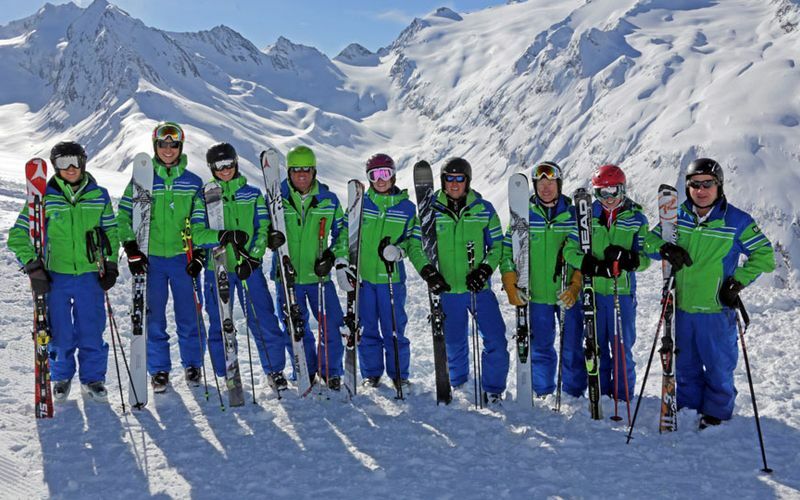 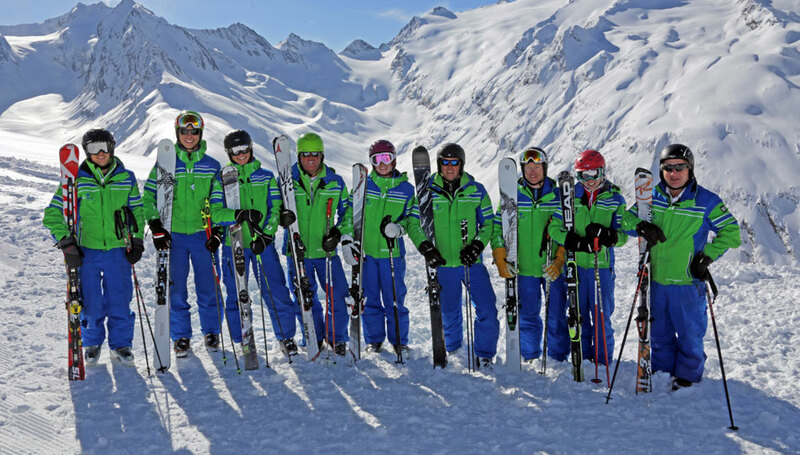 Ski school Alpinsport Obergurgl offers a ski instructor to match your requirements and you can decide who of your friends or relatives should come with us. 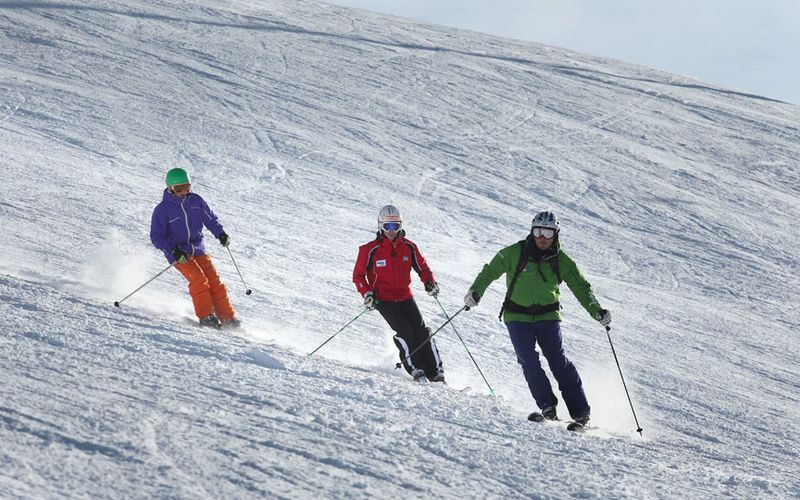 It doesn’t matter how many people are in the group: Just inform us about the size of it and whenever you want to start. 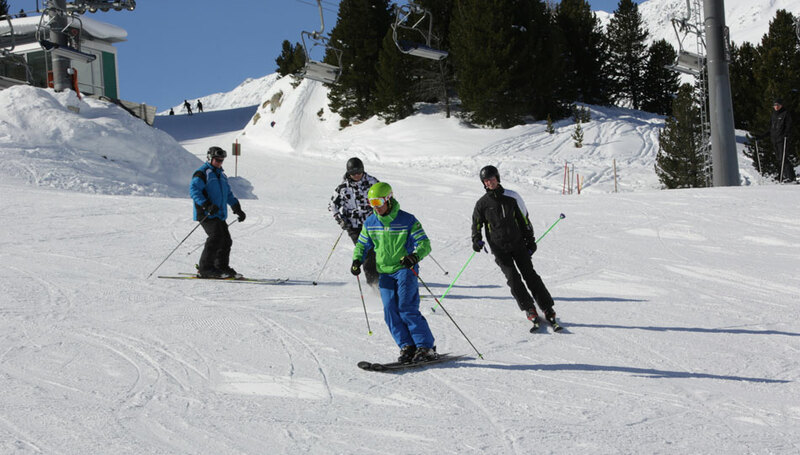 Undoubtedly, we can pick you up at your accommodation or we can arrange a meeting point in the ski area. 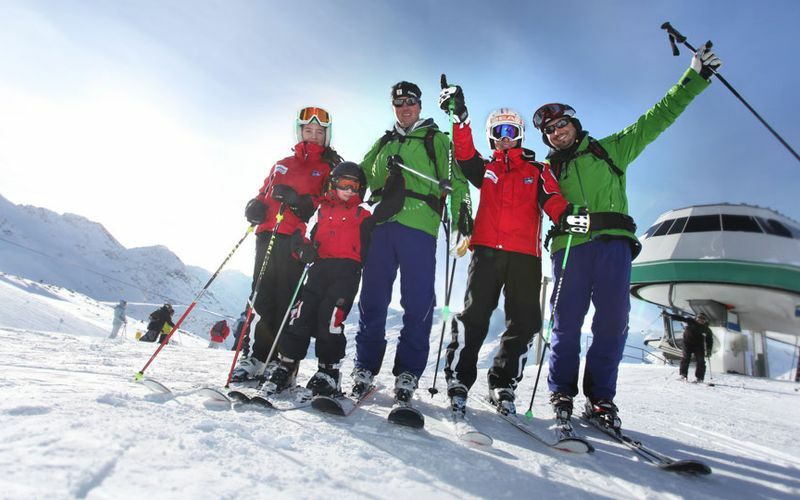 Then, our ski instructor will guide you for 5 hours and will give you an unforgettable skiing day in one of your preferred ski area like Obergurgl,Hochgurgl or Sölden. Certainly, our ski instructor will create a training program individually for your group, so that a maximum of learning progress is granted. 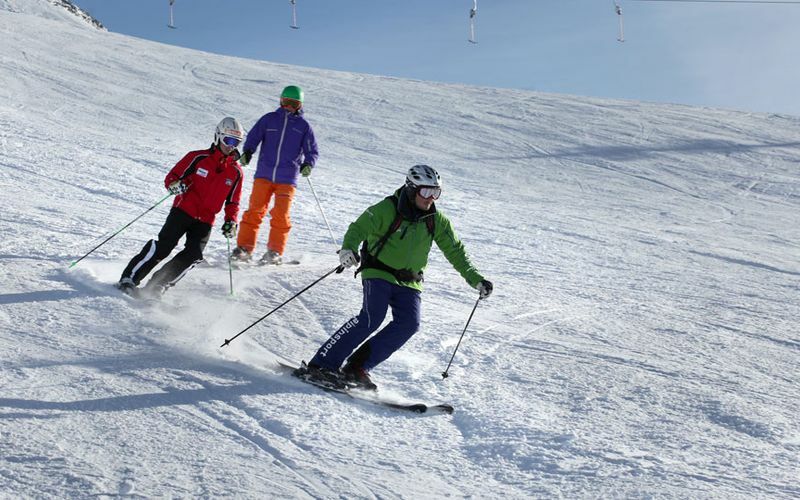 As a result of that we can afford the best skiing experience for you and your group. 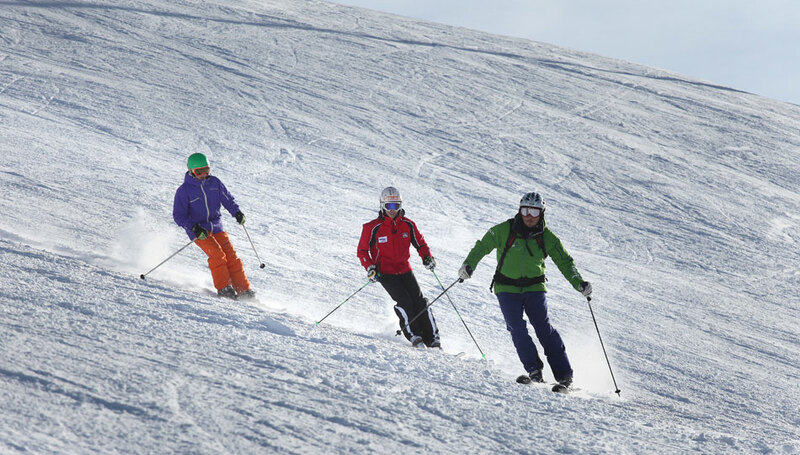 By all means, snowboarders are also able to book our group deluxe package. 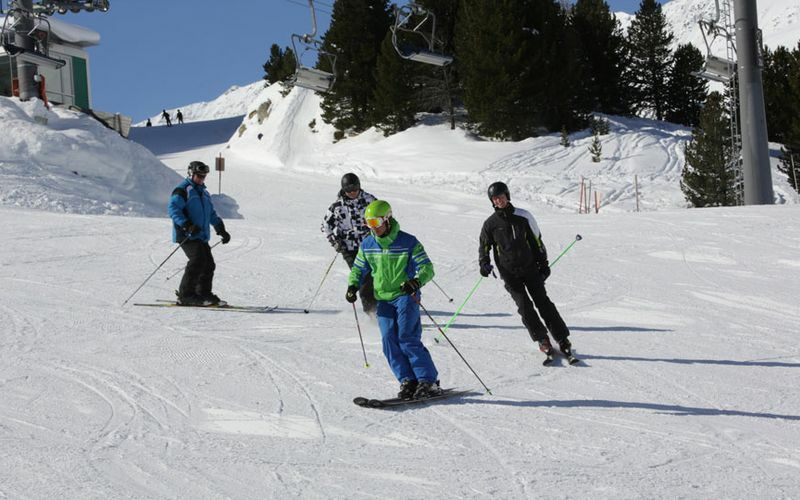 Contact us directly, we will inform you about our offers personally.